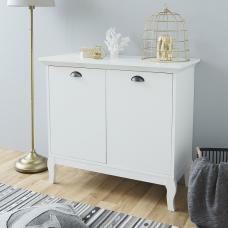 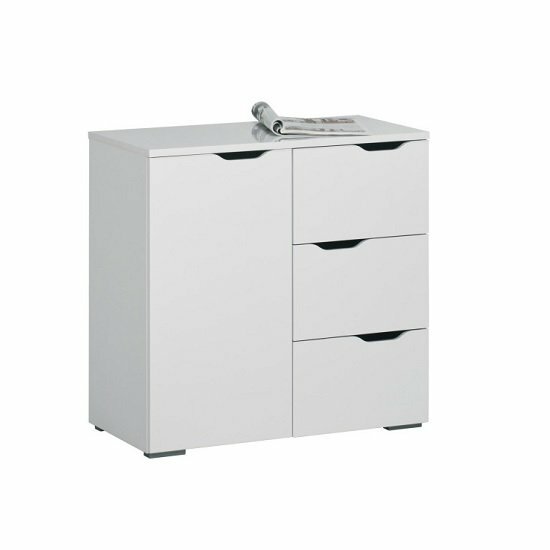 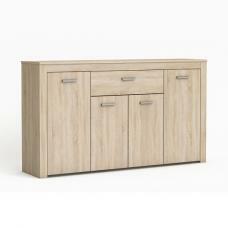 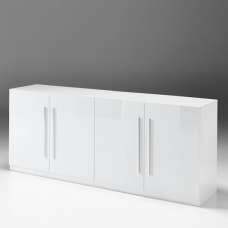 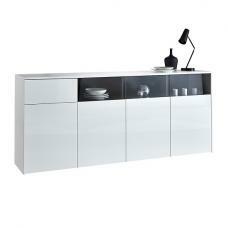 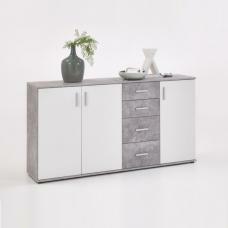 Mason Modern Compact Sideboard In White High Gloss Fronts And Tops, provide plenty of storage space. 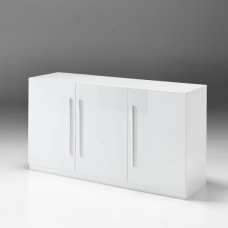 Made of White High Gloss And Icy White. 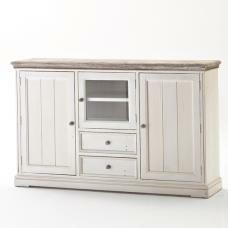 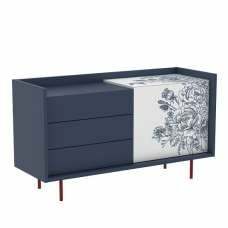 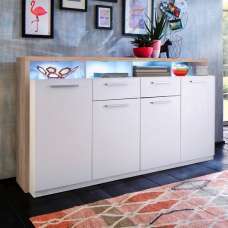 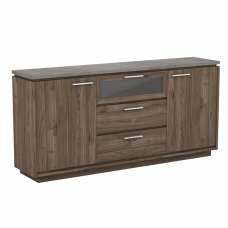 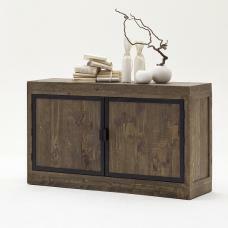 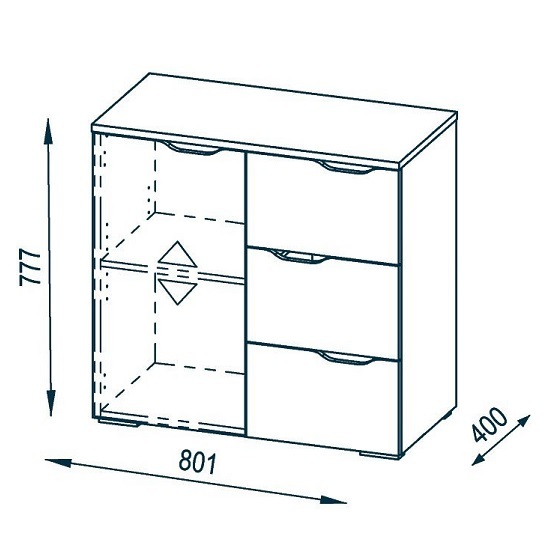 It features 1 Door and 3 Drawers and provide valuable storage for your living or dining room. 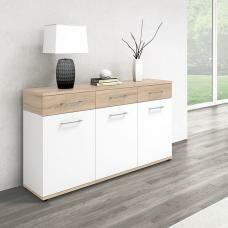 Light grey plastic feet protect the floor. 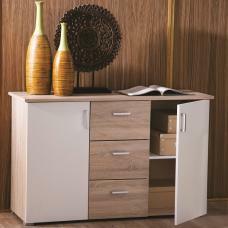 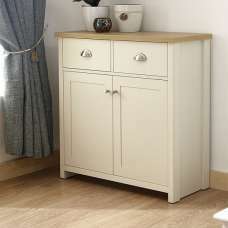 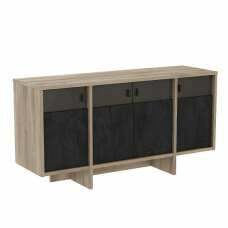 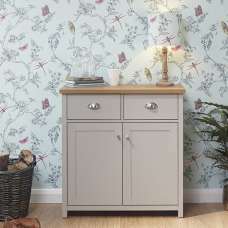 Matching cabinet also available which helps to decor your living room or dining room in style.